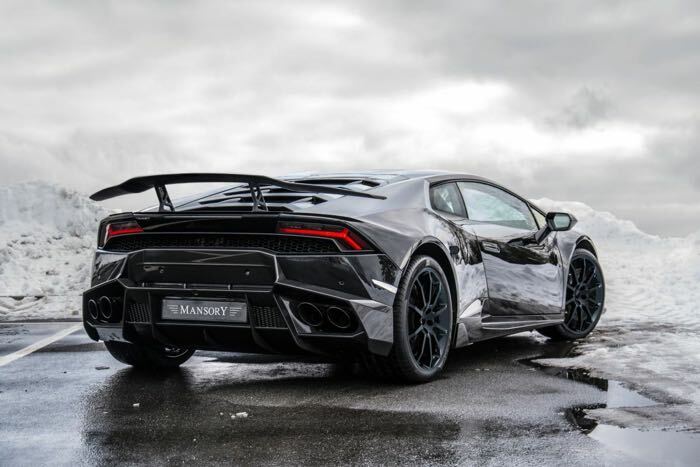 Mansory has released details of their newly modified Lamborghini Huracan that will be shown off at the Geneva International Motor show next month. 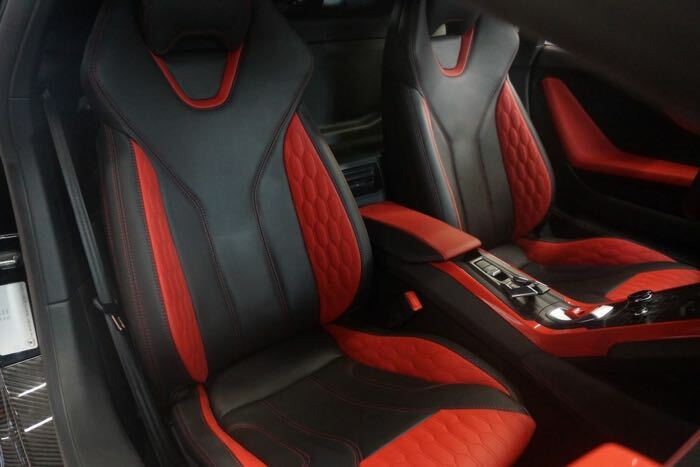 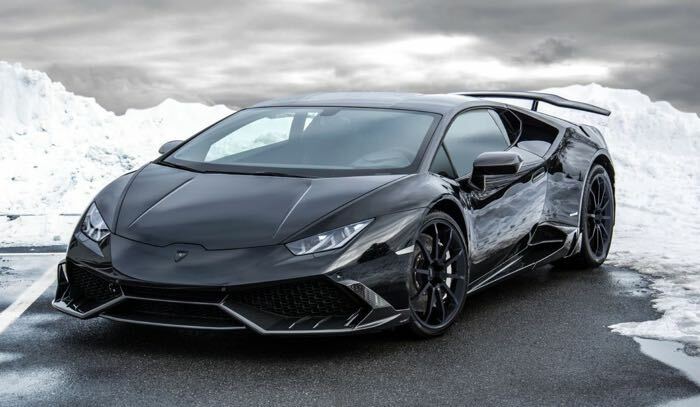 The company has performed a number of modifications to the Lamborghini Huracan that give the car an 838HP turbo V10 engine, the standard Huracan comes with 602HP and 413lb ft or torque, the Mansory model comes with 575lb ft of torque. 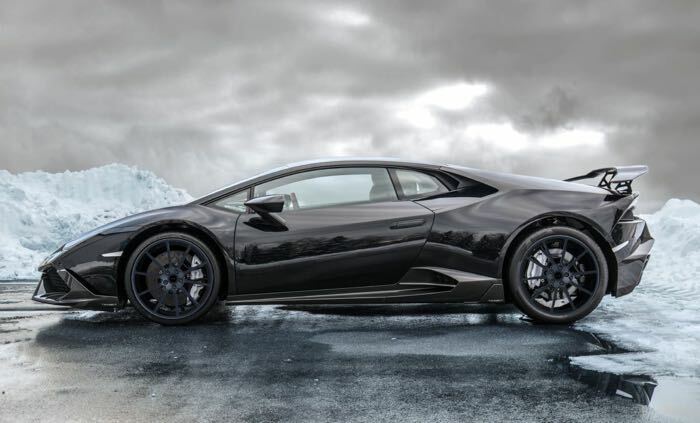 The performance enhancements on the Mansory Lamborghini Huracan give the car a 0-62MPH time of just 2.9 seconds and a top speed of 205 MPH.